It is a well proven fact that engaged employees will be more loyal, perform better and generally go that extra mile when you need them to. According to Government-backed research by Hay Group, people who are motivated and have the necessary skills/equipment to do their jobs effectively are 50% more likely to outperform expectations and 54% less likely to leave their jobs. (https://www.haygroup.com/en/your-challenges/engaging-your-people/) The same research found a clear link between employee engagement and an increase in competitiveness and business performance. When launching a Voluntary Benefits scheme you need to plan your comms campaign as you would any other marketing campaign. You need to start before the launch, asking staff what benefits/discounts etc they would like, try and get them to contribute. Then you need to tell them it’s coming – make a big thing of it, maybe even hold a launch event. Depending on the demographic of your workforce you may need to consider training, for example, to ensure that they know where and how to access the service, or where to go on the staff intranet/employee hub/portal. Where possible, seek out “scheme champions”; individuals within your organisation who are willing to help promote the scheme to their peers. Nothing sells something quite like a recommendation from one of your colleagues or workmates. 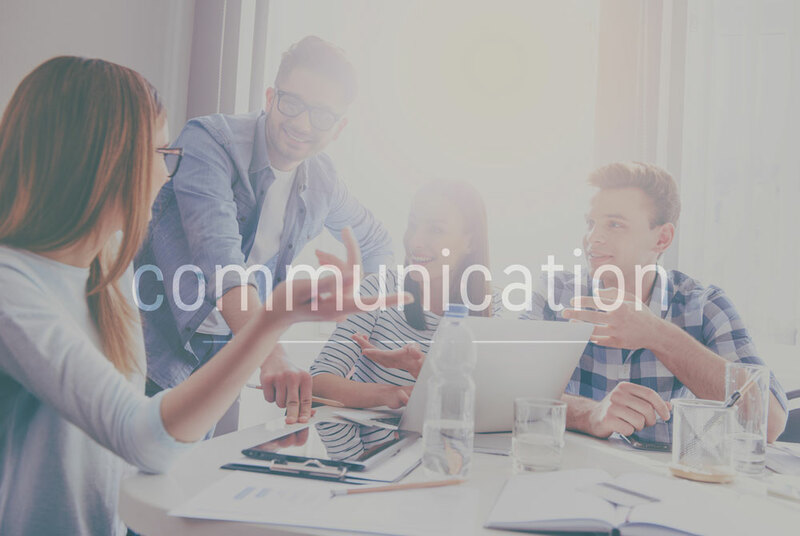 With our Advantage solution, we have numerous engagement tools built in to the platform and our consultative approach to delivering a tailored and measurable comms plan ensures we work with clients to maximise service usage and deliver the associated return on investment. We continually work to promote the package, helping to build that all important staff engagement. For more information about Advantage call us on 0870 908 0088 or email us at [email protected].